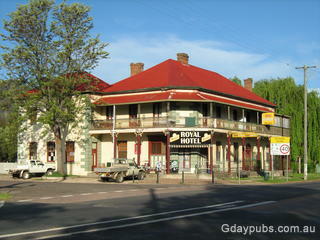 Railway Hotel Established in 1880 and was rebuilt in the 1920's after a fire. 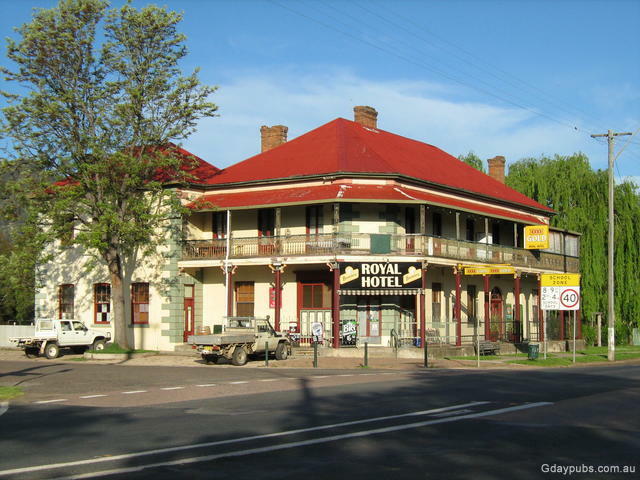 Royal Hotel The Royal Hotel was established in 1863 and renamed the Royal in 1890. The Hotel was a Cobb & Co. staging post. 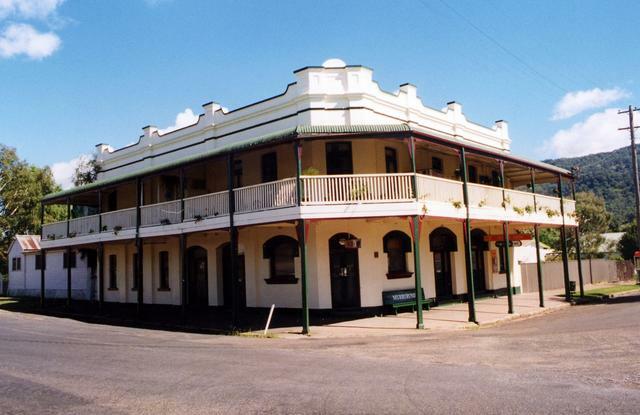 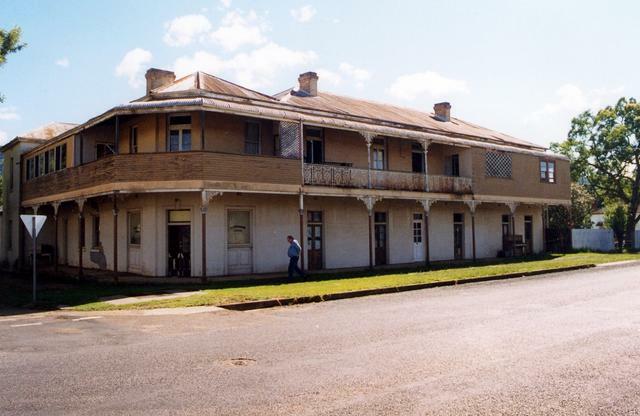 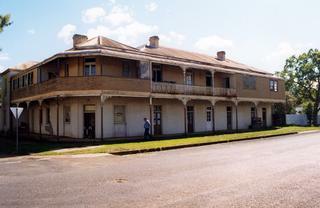 Former Tattersalls Hotel Hotel was established in 1880 and closed c1952. 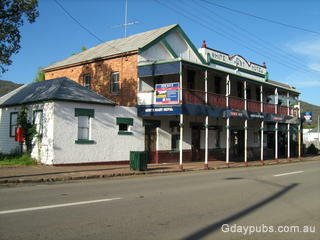 Opposite the Railway Hotel.